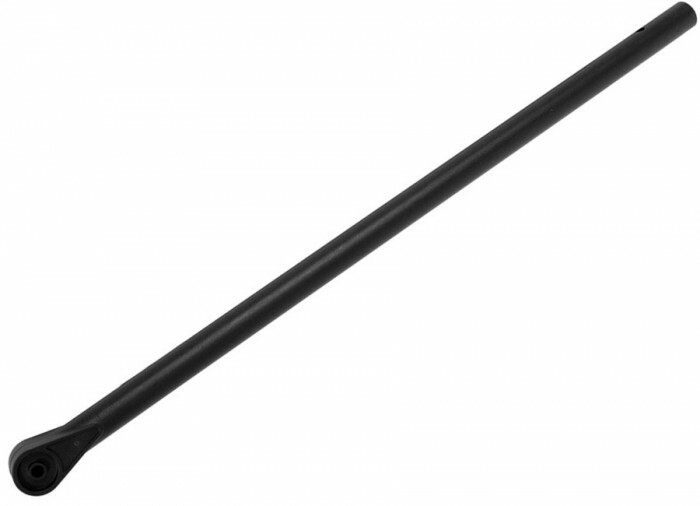 An extra lower rod is perfect when used with alternate search coils. 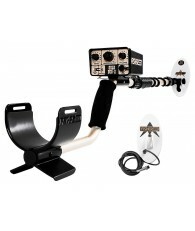 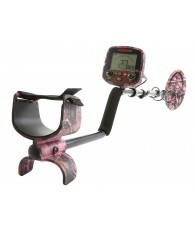 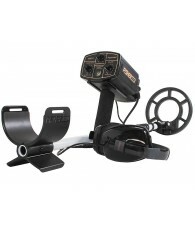 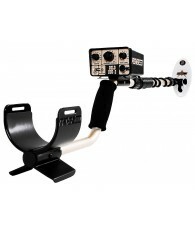 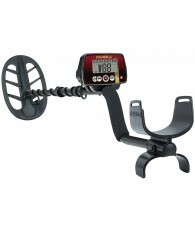 Attach lower rod to each additional search coil and ease your way into more finds! 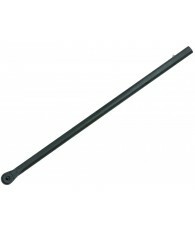 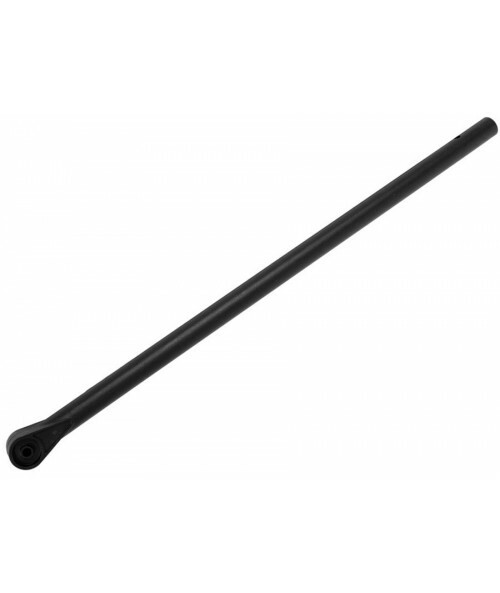 Highly recommended to always have as a spare if original rod breaks. 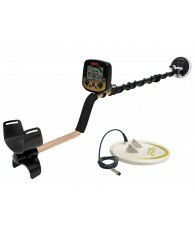 Fits all current Fisher models except for the Fisher CZ-21 and the Fisher 1280x. 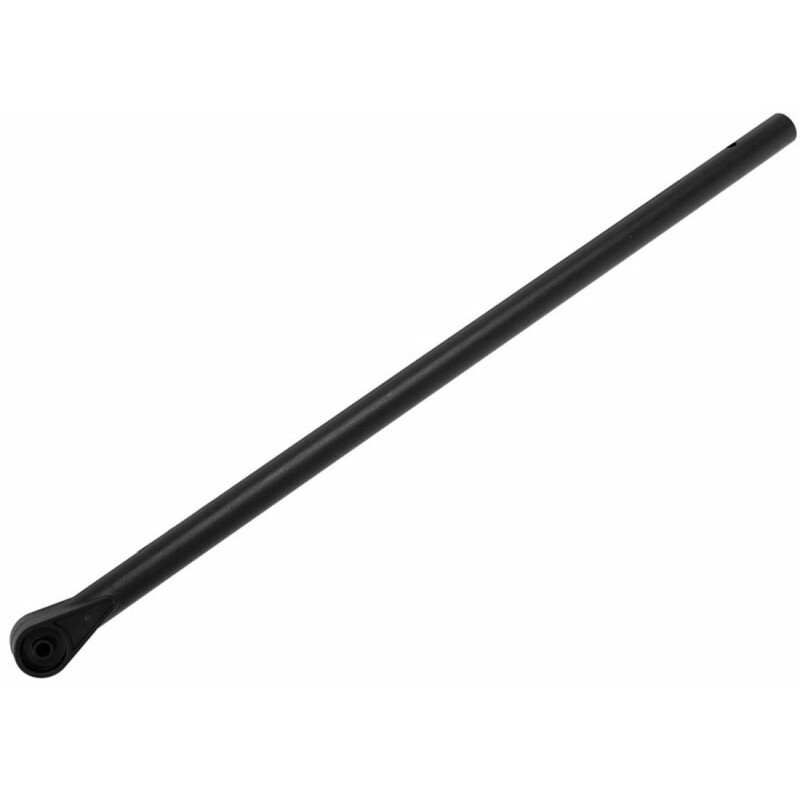 *Please Note: Manufacturers do not include connecting hardware set with the purchase of search coils or lower rods. 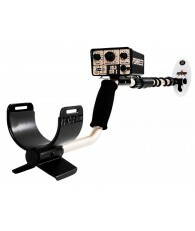 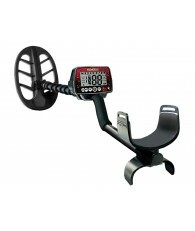 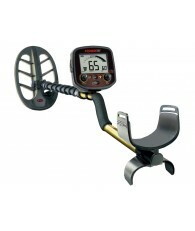 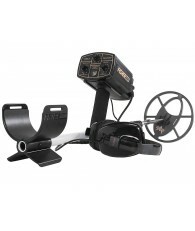 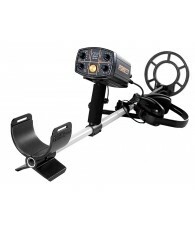 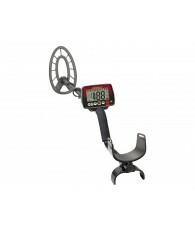 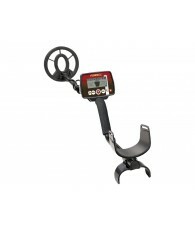 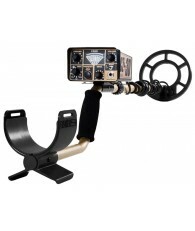 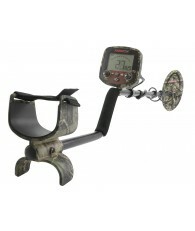 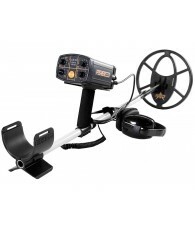 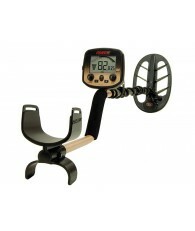 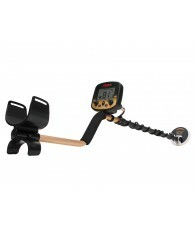 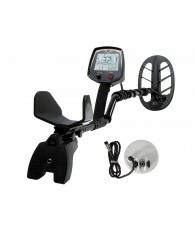 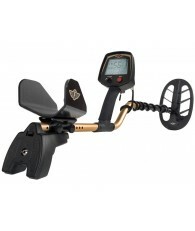 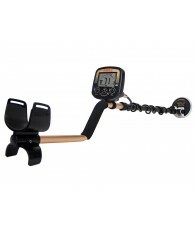 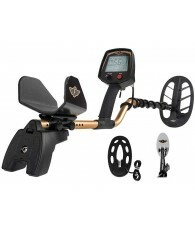 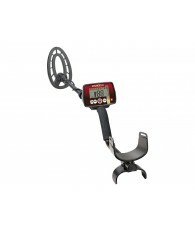 You can use the connecting hardware supplied with your present metal detector or purchase another hardware set from our store.